MySQL is an open source relational database management system, commonly used in web applications to store and retrieve records and information. MySQL was first developed by MYSQL AB, now owned by Oracle Corporation. It was the primary database application for Linux operating system until MariaDB, a fork of MySQL, came into the picture. 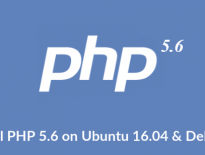 In this article, we will work on the task of how to Install MySQL 5.7 on Ubuntu 16.04 / Ubuntu 14. 04 & Debian 9 / Debian 8. MySQL server is no longer distributed through base operating system image or OS repositories due to software licensing. So, you would need to add its official repository to install MySQL community server. Install the repository package using the dpkg command. The package installer will prompt you to select the MySQL repository. Based on your selection, the installer will configure repositories to receive the appropriate version of MySQL. Here, I will choose the MySQL 5.7 which is the default one. Then select OK and then press enter. If you want to install MySQL 8.0, then go to install MySQL 8.0 RC section to know more about selecting MySQL 8.0 preview repository. Oracle currently offers both stable version and beta versions of MySQL server. You can choose the one you want to install it on your machine. Update the repository index using the apt-get update command. Use the apt command to install the latest stable version of MySQL. The package installer will prompt you to set the MySQL root password. 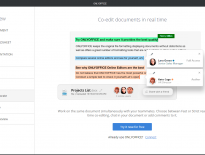 MySQL 8.0 is currently an RC (release candidate). It should only be installed to preview upcoming features of MySQL and is not recommended for use in production environments. Run the dpkg-reconfigure command to update the MySQL repository configuration. Press enter to change the MySQL version on this page. Choose the mysql-8.0 preview and then press enter. Press enter to accept the warning message. Choose the OK and then press enter. Run the following command to install MySQL 8.0 RC on your machine. Verify that MySQL server service is started using the following command. Mar 05 11:43:12 mysqub systemd: Started MySQL Community Server. Mar 05 11:49:13 mysqub systemd: Started MySQL Community Server. Login to MySQL with the root user and the password you set during the installation. 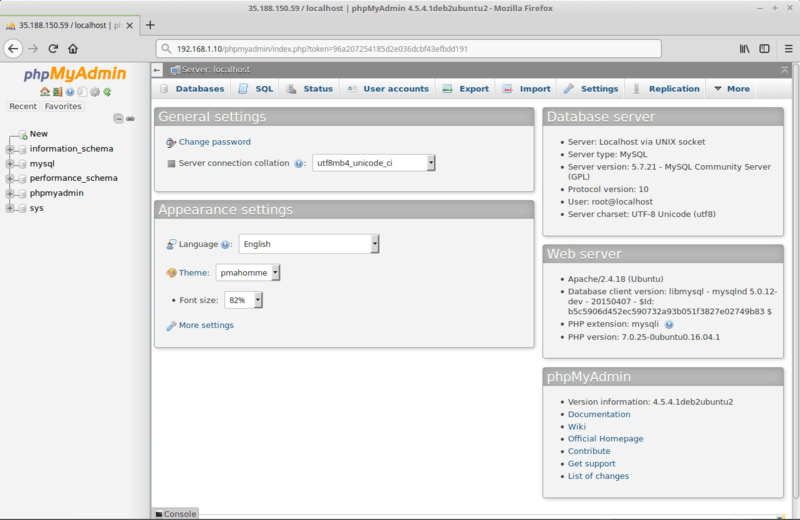 phpMyAdmin is an open source web-based management interface to manage MySQL and MariaDB database servers. phpMyAdmin doesn’t seem working with MySQL 8.0 RC. 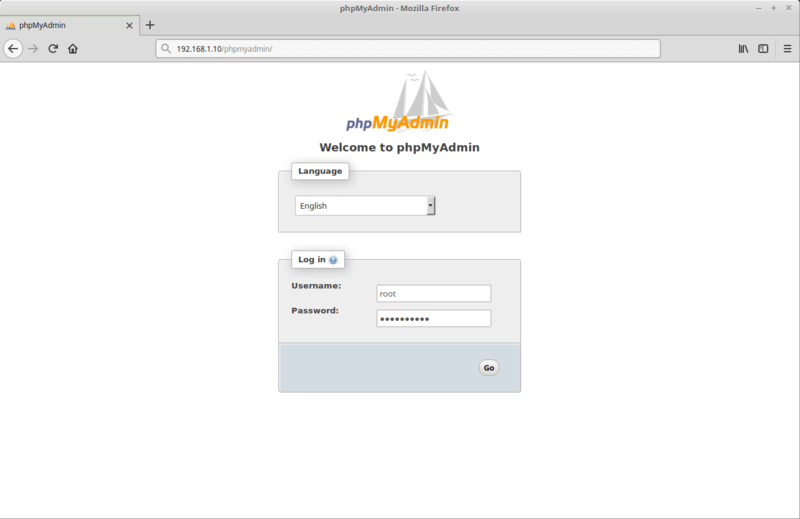 Install phpMyAdmin using the apt command. Follow the on-screen prompt to configure phpMyAdmin. Set the phpMyAdmin application password. Re-enter the phpMyAdmin application password. Enter the MySQL root password you set during the installation of MySQL community server. Open up your web browser and enter the following URL. Log in as a MySQL root user.